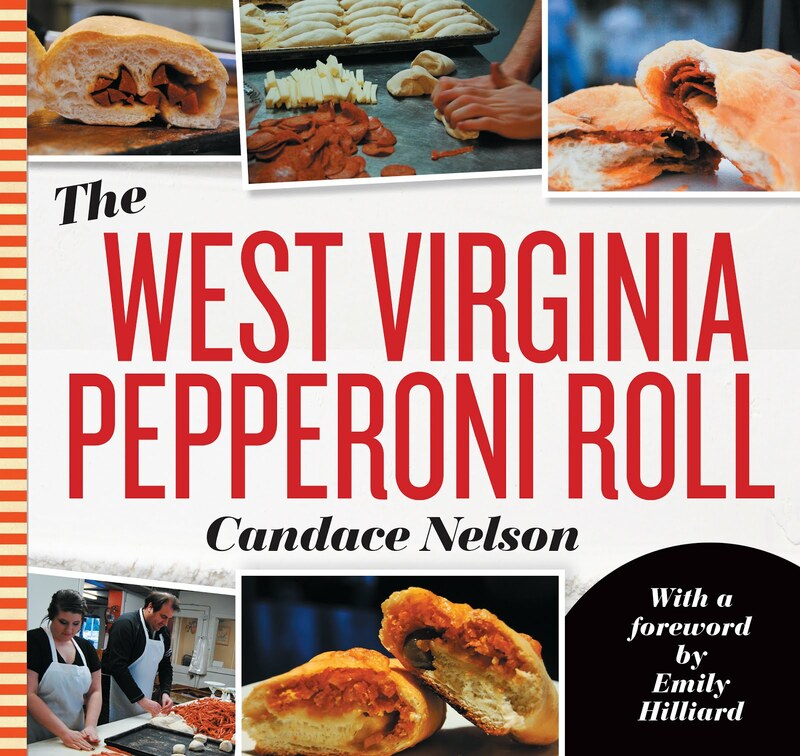 The Hinton area is a culinary goldmine. Seriously. 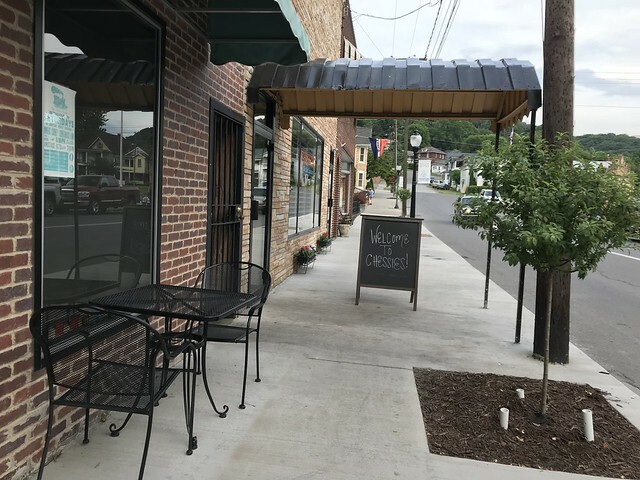 There are a ton of cute little shops in the Hinton-Pipestem area, and this restaurant was no exception. Chessie's on the Square is open on limited days for limited hours so I was excited to catch them. 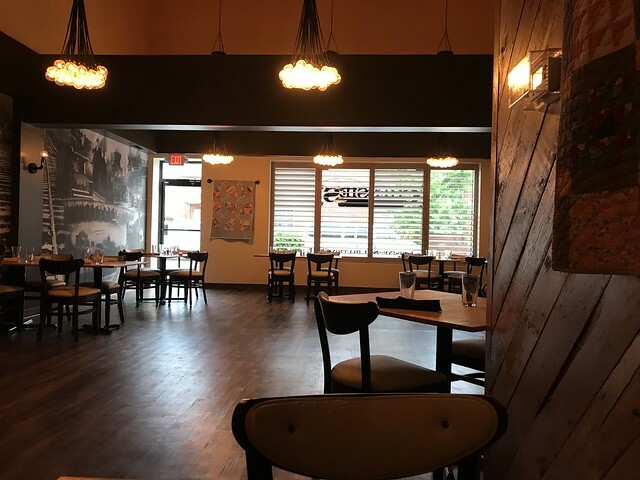 They boast "Appalachian inspired fare ... sophisticated energy of the big city, right here in the heart of Almost Heaven." 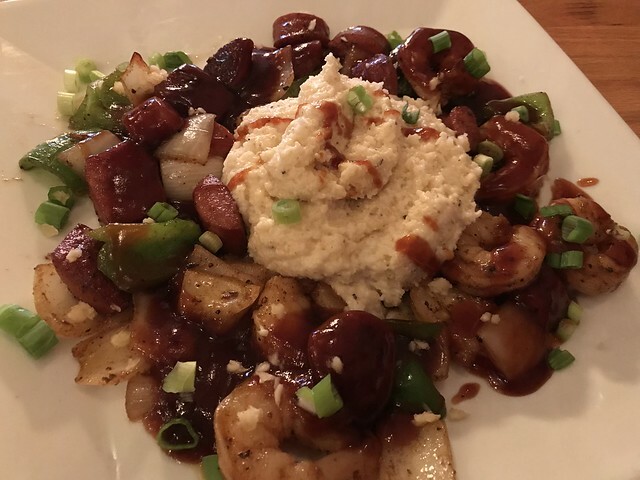 I ordered shrimp and grits, which was a unique take on the dish. It was BBQ shrimp and sausage with peppers and onions with grits. Tangy, tasty.